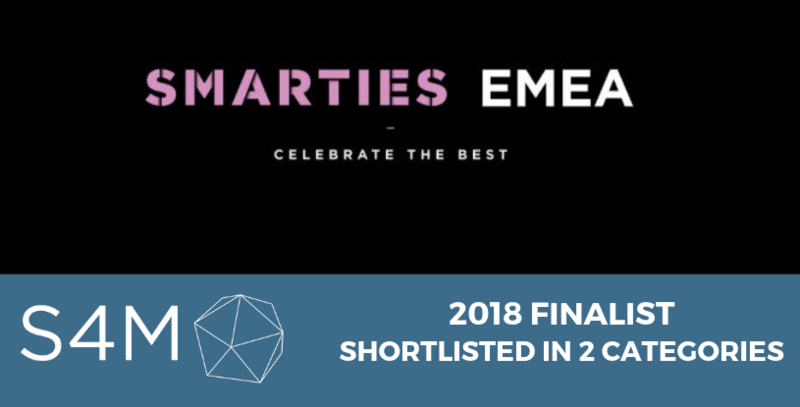 The Mobile Marketing Association (MMA) has announced the 2018 Smarties EMEA Awards nominees. 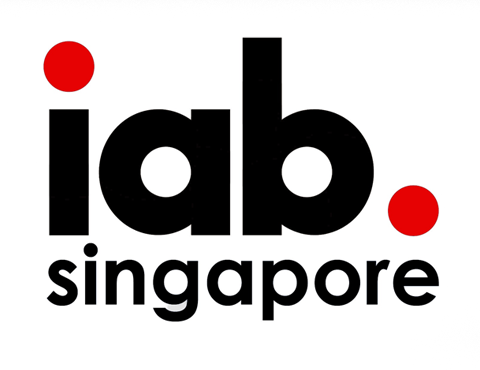 We’re excited to share that the innovative and client praised Pernod Ricard travel retail campaign is shortlisted in two categories, Location Based and Programmatic. The MMA Smarties EMEA is an awards ceremony recognizing the best of what mobile marketing has to offer. The program is open to all players in the industry. Campaigns are judged on strategy, creativity, execution, and business impact. The Pernod Ricard travel retail digital advertisement was highly successful in driving travelers to point-of sales while in UK airports. In the Location Based category, the drive-to-store is up against a number of campaigns, including one done in partnership with Mindshare. It is sure to be a night filled with anticipation as the mobile marketing industry celebrates its cream of the crop. You can find the complete list of shortlisted campaigns here. Best of luck and congratulations to all the nominees. dolor. leo commodo Aenean neque. ante.